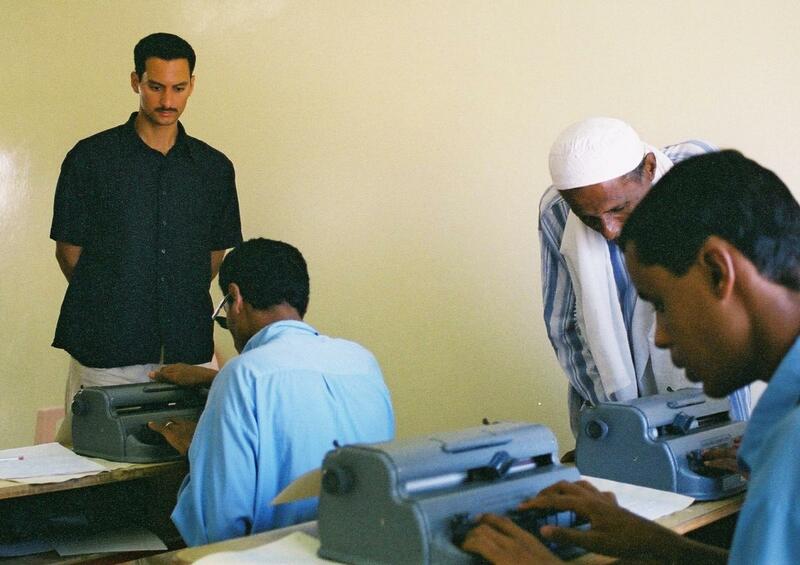 The British-Yemeni Society has over the years supported the work of a number of Yemeni organisations that focus in the provision of health services to local communities throughout the country. Either through a Christmas Appeal, individual members' initiatives, or after being approahed by the organisations themselves, the Society identifies worthy causes for the allocation of its surplus funds every year. Below is a list of the various donations it has made over the years. 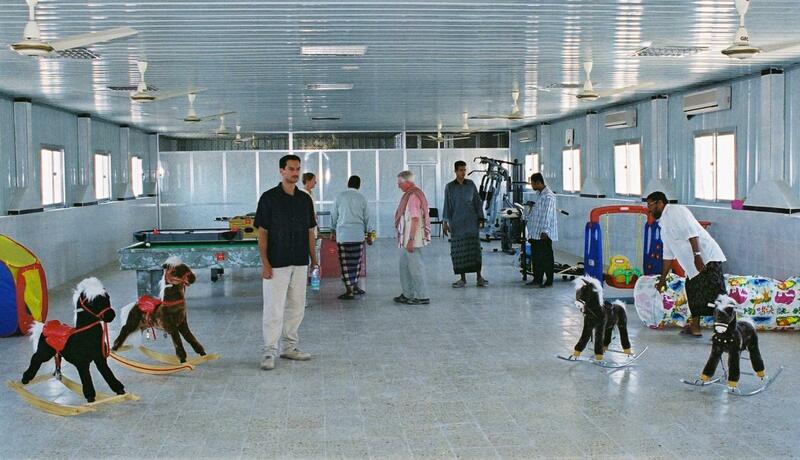 Members of the Society visit the premises of the al-Noor Centre for the Blind and Disabled in al-Mukalla (2002).